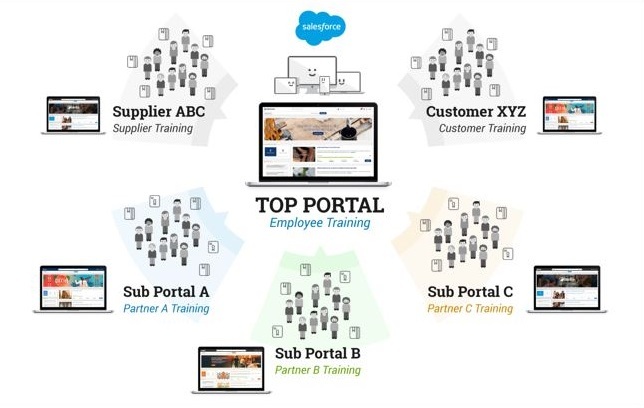 Are you training your customers, partners or resellers? Why would you use your LMS to do so? How are smart companies generating value and reducing costs by educating their extended enterprise? LearnUpon’s CEO, Brendan Noud, recently hosted a webinar entitled "Leveraging your LMS to drive true value for the Extended Enterprise".